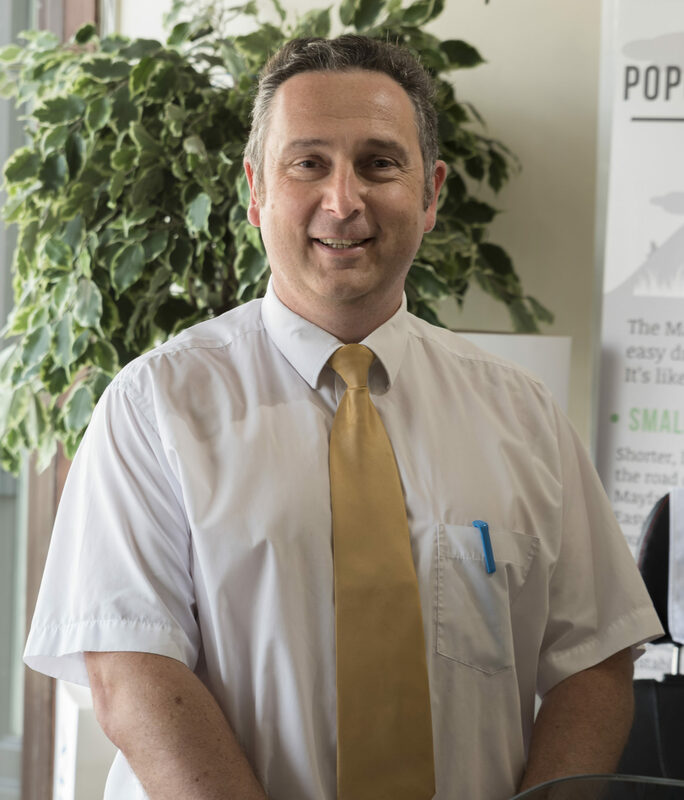 A well-known face on the East Anglia mobility circuit, Shaun Green has more than 12 years of getting to know customers under his belt and has drawn on all elements of his extensive experience at his new role at Norfolk Mobility Scooters. Having joined the business recently, Shaun is very much customer-focused and is praised as being a good listener to detail, taking the time to understand needs and helping clients to achieve their goals. Ensuring customers are never ‘just treated like a number’, Shaun does all he can to keep them in-the-know where products and assessments are concerned. 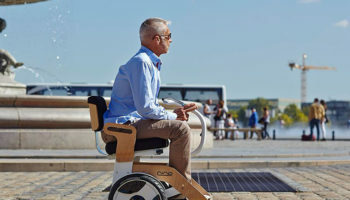 Since coming on-board, he has proved a real asset to Norfolk Mobility Scooters and helped it to embark on its next chapter of growth. Shaun has proactively visited care homes with safety demos and his ability to reassure clients has led to more customer feedback and sales. The business has seen more customers returning to the shop which means steady turnover growth over time. His personable and friendly approach makes for a more relaxed feel in-store and Shaun has labelled all scooters so customers can look for themselves before chatting to a staff member. On top of this, he arranges products in a new layout each month to keep displays fresh and loyal clients interested. 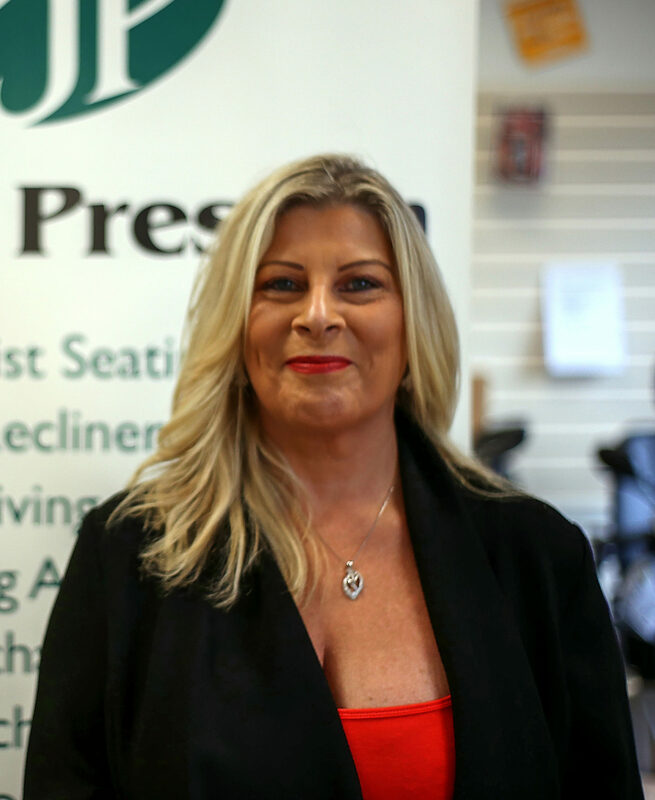 Ann Ferguson is a well-respected member of John Preston’s team and for the last five years has led one of Northern Ireland’s most successful mobility showrooms. Recently, it has become clearer than ever how important Ann is to the business and indeed to the lives of its clients. She has continually exceeded the high levels of customer service John Preston sets itself and the flurry of flowers and chocolate boxes arriving at the showroom in the last several months alone indicates Ann is once again raising the bar. The fact that people have taken the time to signal their appreciation to Ann in this way demonstrates the personal approach and focused dedication of what her colleagues describe as ‘a very special lady in this industry’. 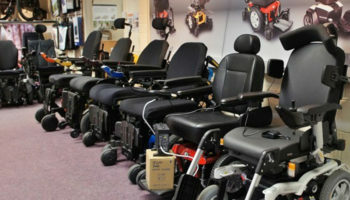 Ann specialises in advising clients as to their suitability for mobility equipment and aids. Along with gifts from grateful customers, Ann also receives cards and notes on a weekly basis from those who have benefitted from her advice and empathy. She is more likely to talk a client out of a large purchase when it is clearly not suitable for them and invest significant time and energy in researching alternative options that are suitable and within budget. This year already, Ann has generated loyalty among a raft of customers, helping to arm John Preston for the months ahead. 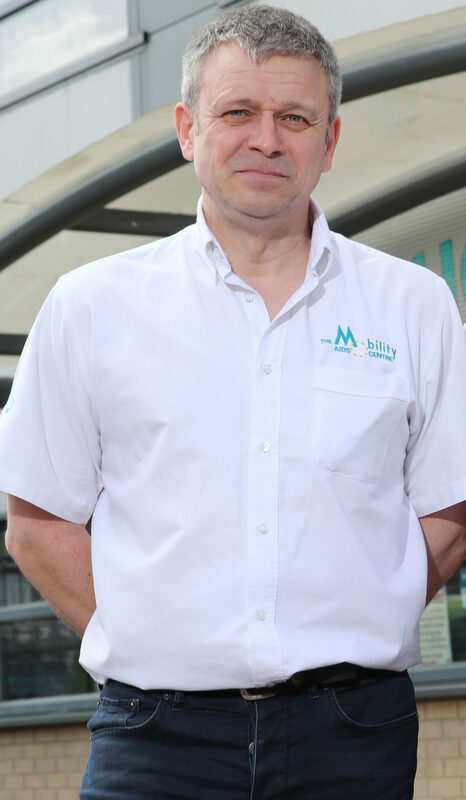 Lyndon Reeks is the commercial manager at Ability Matters and is responsible for the operational running and strategic direction of all nine of the company’s retail stores. Over the past 12 months Lyndon has worked tirelessly to enhance customer experience, from sourcing new life-changing products and training expert advisors, to re-branding the newest shops and streamlining the service. This dedication has clearly paid off, with Ability Matters not only winning the Motability Large Fleet Dealer of the Year award in 2017, but retaining it in 2018. The award is based on direct feedback from customers, and Ability Matters scored 9.83 out of 10 for its service, beating stiff competition from top dealers around the country to reach the number one spot. It is a remarkable achievement and testament to the hard work, commitment and leadership that Lyndon has demonstrated over the past year and beyond. The Motability Scheme is a lifeline for its users, enabling people to maintain their mobility and independence – so this is not merely a commercial achievement but one that has a real impact on people’s lives. Lyndon’s influence extends beyond the business and out into the lives of its customers, which is something the Ability Matters team values highly. 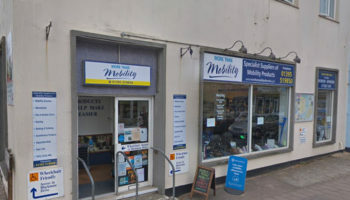 Carole has been a longstanding member of Clearwell Mobility’s Chichester showroom since it opened in 2014. 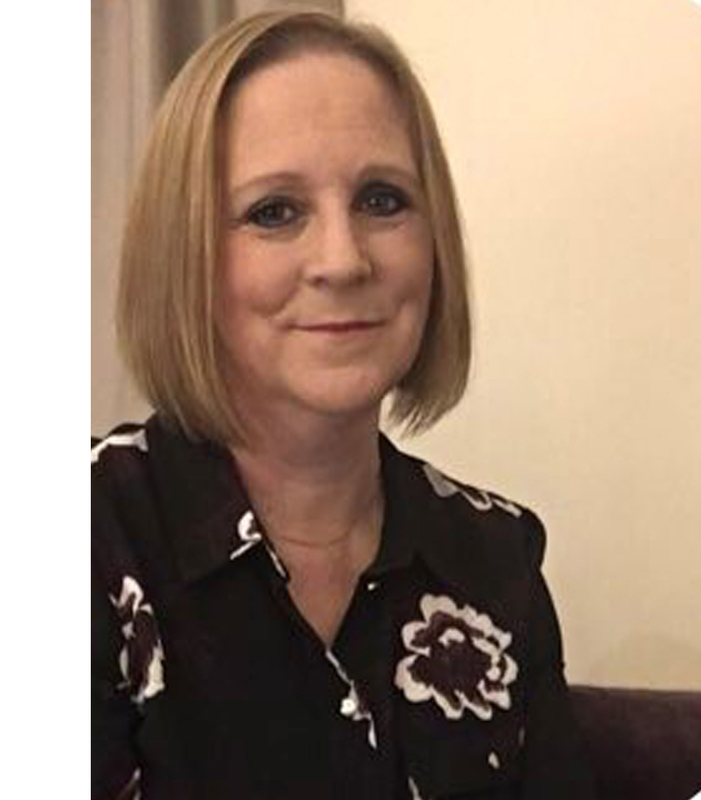 As assistant manager, it is Carole’s main responsibility to assist customers with product selection, advise on product features and assess user requirements. Carole consistently goes above and beyond her day-to-day tasks, going the extra mile for customers in need. Just last month, a customer urgently needed a rollator for their 89-year-old mother. Despite having already closed the store, Carole answered the call and within half an hour had personally delivered the rollator to the user’s care home. It is these types of stories that have made Carole an inspiring role model among her colleagues since joining the retailer. Her seemingly small acts of kindness make a significant difference to customers and Carole’s dedication to ensure clients get the best product for their needs is humbling. She is an exemplary team member within the retail firm and has set the bar even higher this year. 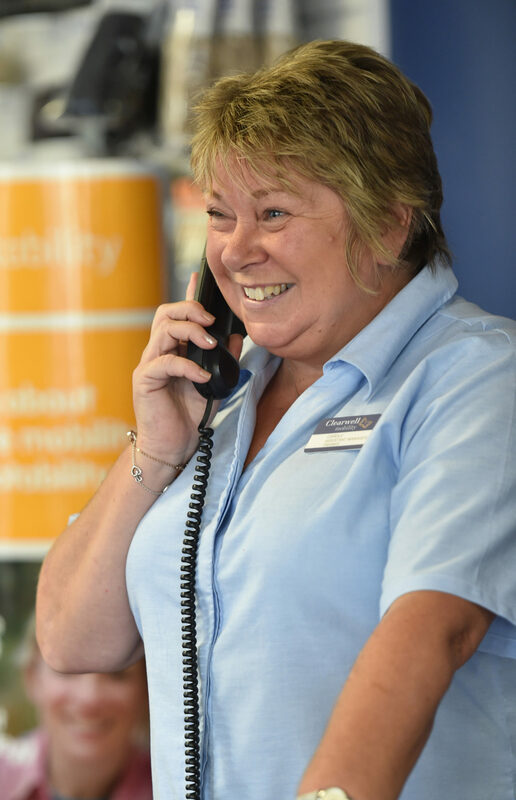 Carole has quickly become an integral part of the business and this year has been instrumental in helping Clearwell Chichester to become a highly regarded and trusted mobility showroom. Jason has worked at The Mobility Aids Centre for 36 years looking after customers, staff, the firm’s legal obligations and everything in between. His role has never been so varied and in the last 12 months he has been responsible for running and expanding the business and overhauling the website while tackling new challenges like GDPR compliance. At the same time, Jason has involved himself in a local charity as a chairman and has won yet another civic award for his work and community involvement in Peterborough. Alongside his father, David Watling, Jason has taken The Mobility Aids Centre to new heights in the last year, launching a new inclusive gym and offering the dealer’s facilities out to national organisations, wheelchair services and equipment manufacturers. 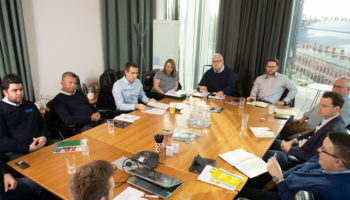 A great deal of marketing has helped to push the firm’s unique NuStep further than ever before in the last 12 months and high profile individuals and large providers alike have snapped up the specialist equipment in their droves. Jason works tirelessly to maintain The Mobility Aids Centre’s position in the market while ensuring it remains a community hub in Peterborough. 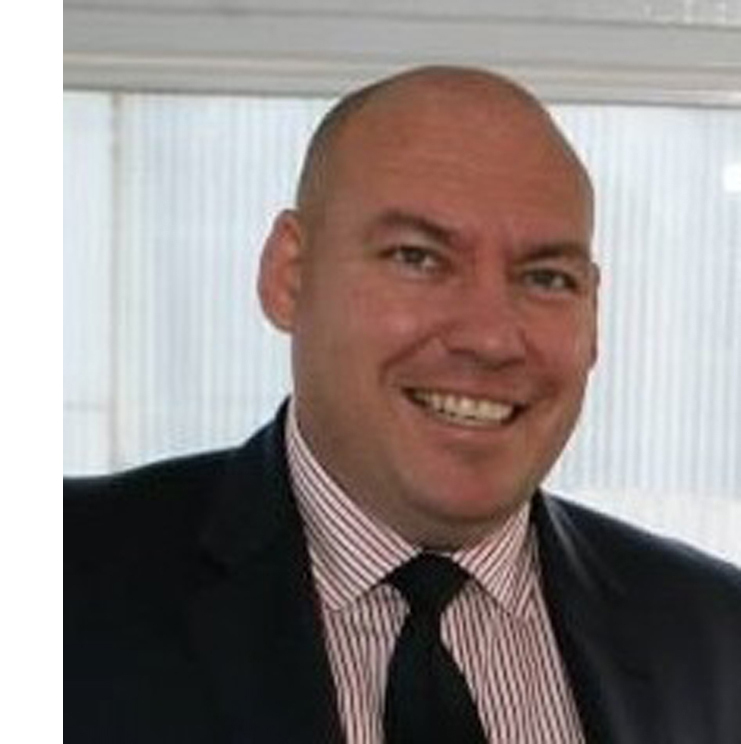 He is highly regarded in the sector and his ability to juggle all that he does makes him a standout figure in mobility retail. Karen Sheppard, who runs People First Mobility, is a recognisable face in the industry. As a proactive individual, she is usually seen at industry events looking to expand her knowledge and take it back to her Skegness-based outfit. Anyone who knows Karen will be aware of the hard work she puts into her business and how well she is regarded by suppliers and fellow dealers. It is hardly surprising then that her team feel she ought to be recognised not just for her day-to-day work but also for her achievements in the last year. Aside from being a role model to her employees and ensuring each of them gives their very best in their jobs, she has once again upped her training and learning. Karen has accomplished a programme to develop digital, enterprise and employability skills and has also completed a PAT testing course. She was also recently chosen by Karren Brady as a champion of strong female leadership. 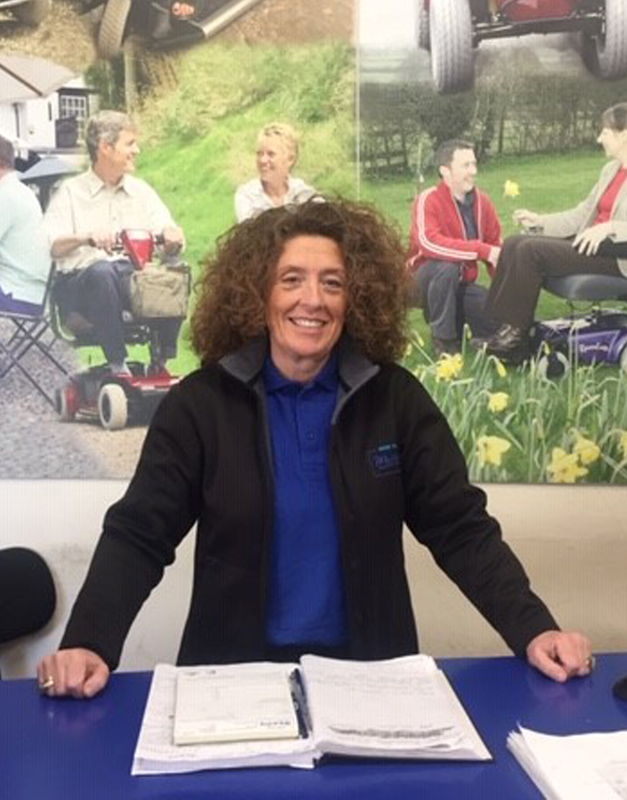 Despite working seven days a week, Karen continues to help customers in her own time, runs scooter training days and works behind the scenes to develop her staff and the business. Her dedication to the industry is evident and her team regard her as a ‘superstar’, which speaks volumes for her skills as a retail leader.